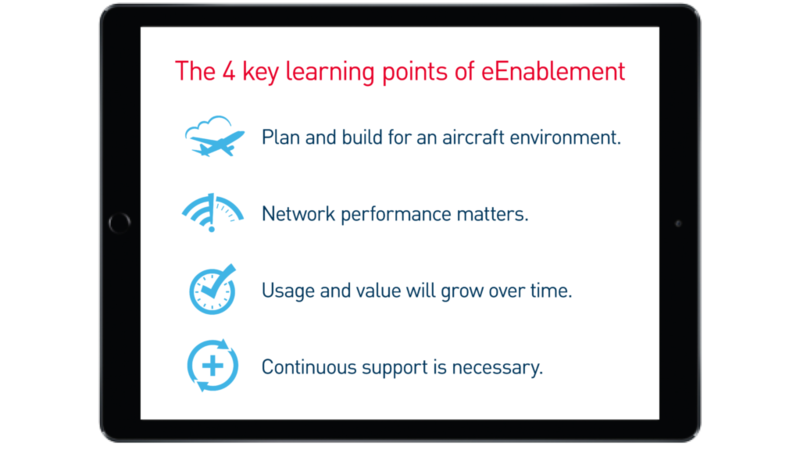 eEnablement is typically the first step to harness the power of connected aircraft. 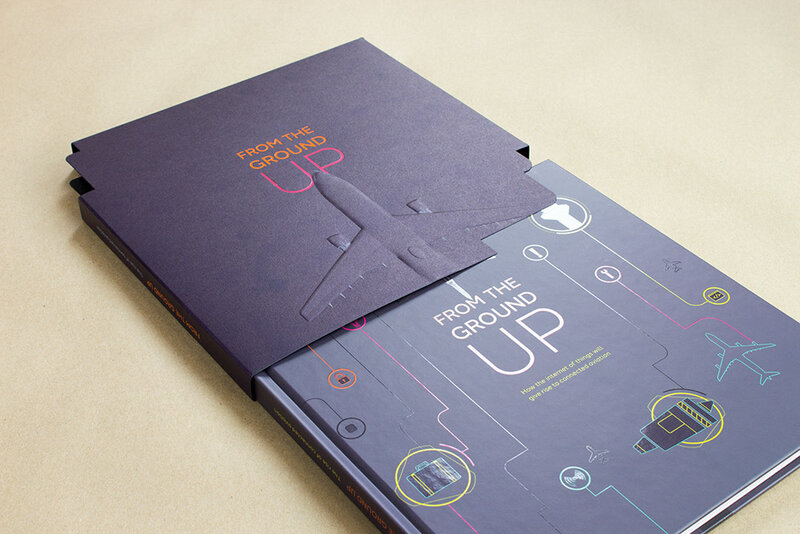 By connecting your airline crew devices and apps with broadband connectivity in flight, you can drive operational efficiency, enable better decision-making and enhance customer service. Manage and maintain your eEnablement services with our full tech and maintenance support services. 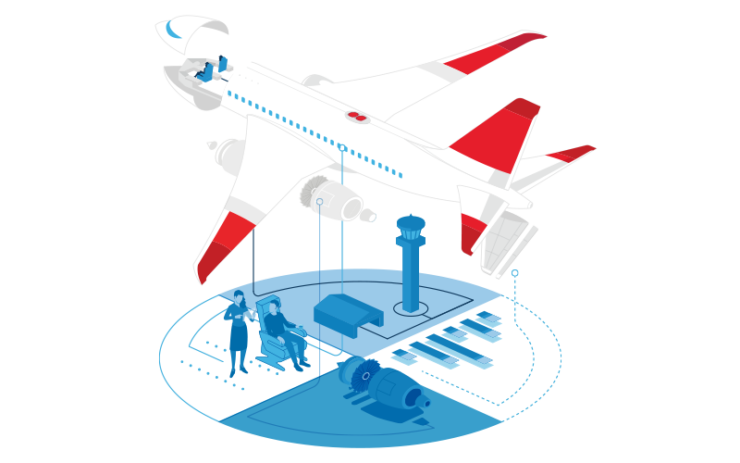 At the core of Gogo’s connectivity services is our in-cabin network. Our next-generation ACPU2 onboard server delivers new levels of operational efficiency by enabling your pilot EFB’s and crew devices. Our eEnablement services are backed with full service and support. 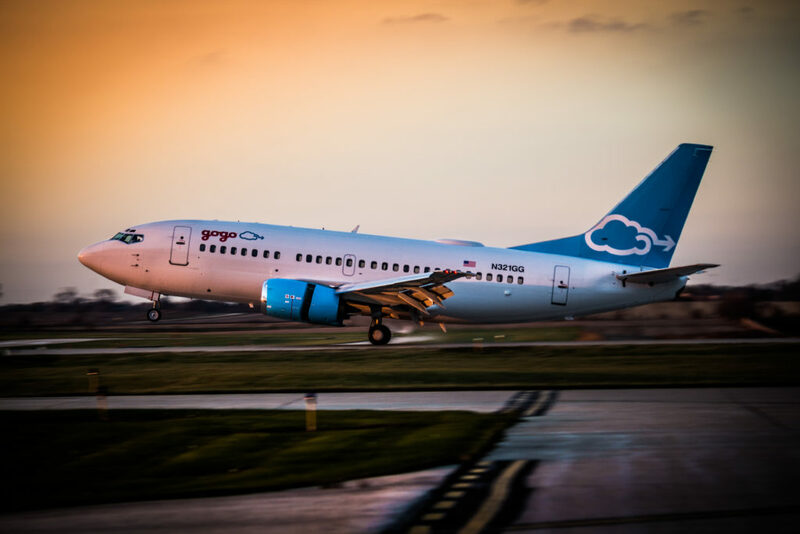 Gogo’s Care Center, Network Operations Center, Field Services, and Development resources are part of our support services. 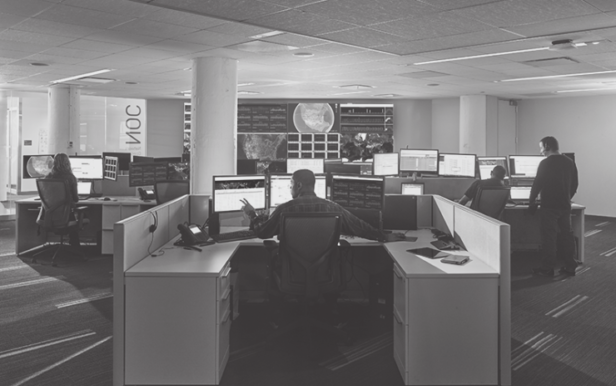 We leverage a sophisticated system of security and troubleshooting, including comprehensive bandwidth management, security software and procedures, real-time monitoring, and customized reporting. 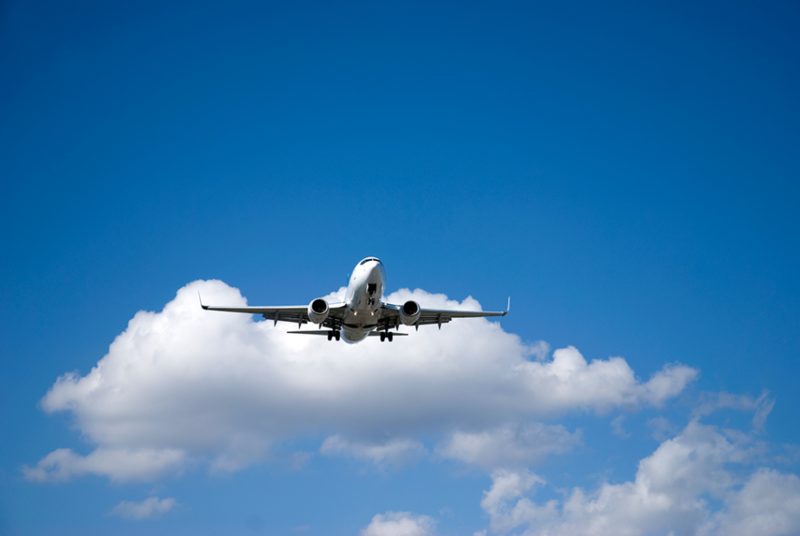 Learn how Gogo 2Ku delivers 15/98/98 capabilities to global airlines.